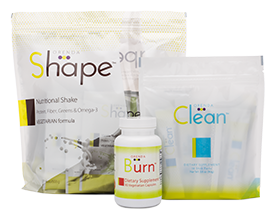 Step 1: Get this Powerful Detox Cleanse! Superfoods ARE the best! No excuses. Let’s go! Step 2: Make this delicious recipe to support the detox cleanse! Get even more recipes when you buy the book! 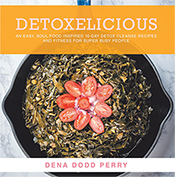 Join the mailing list to receive your free recipe and the latest news and updates from Dena! 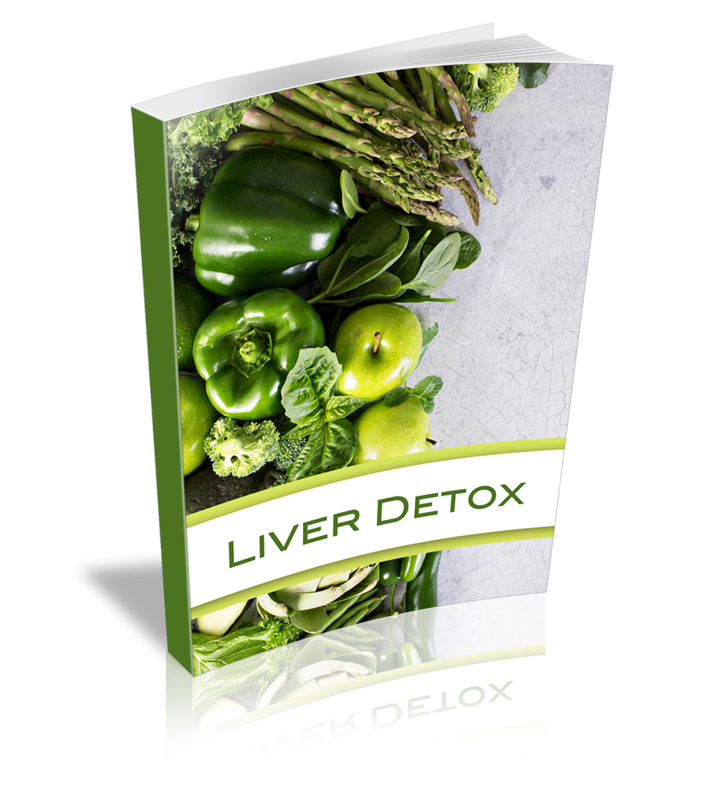 Understand Why You Should Do A Liver Detox! Give Your Liver and Kidneys A Break!